Ice ring will make 2. 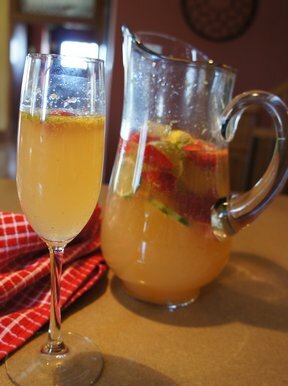 In large pitcher, dissolve drink mixes in water. Pour 1 cup wine into drink mix and then freeze mold. Repeat for second. 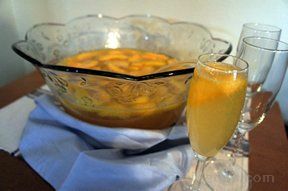 Make punch right before serving. 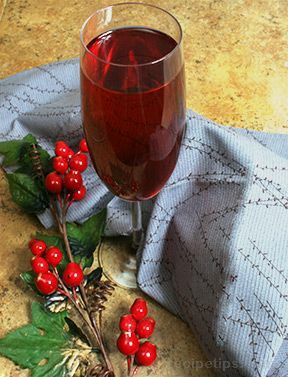 Dissolve drink mixes in wine and then stir in champagne. Add one ice ring. Makes a punch bowl full depending on size of punch bowl.